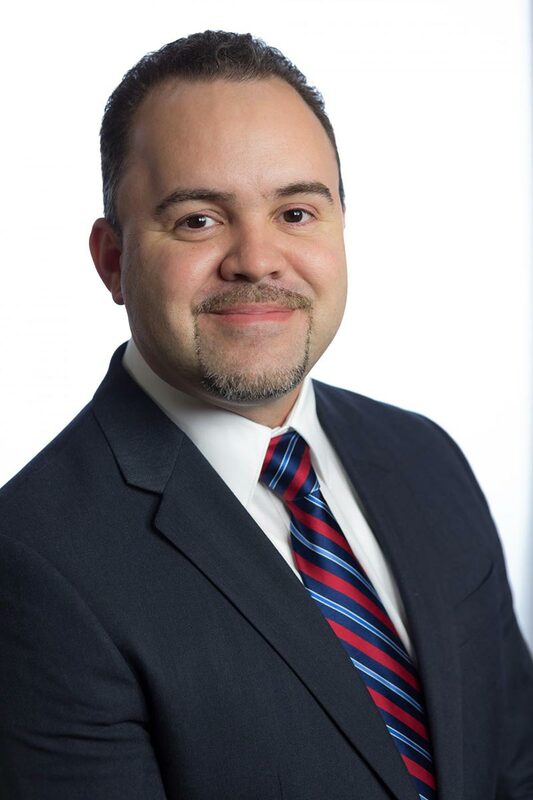 David Velazquez is the Executive Director of The Libre Initiative. He was born in the Bronx, New York and raised in Orlando, Florida. He served in the United States Army as a Unit Supply Specialist for three years. Following his military service, he graduated from Southeastern University in Lakeland, Florida with a Bachelor of Science in Church Ministries.David worked as the East Coast Regional Director, Florida Deputy State Director, and North Florida Field Director for The LIBRE Initiative and has been with the organization since 2013. He has over ten years of ministry experience in the Central Florida area and served at several local churches in the area. David currently resides in Orlando, Florida where he and his wife, Eunice, have two young sons, Daniel and Gabriel.